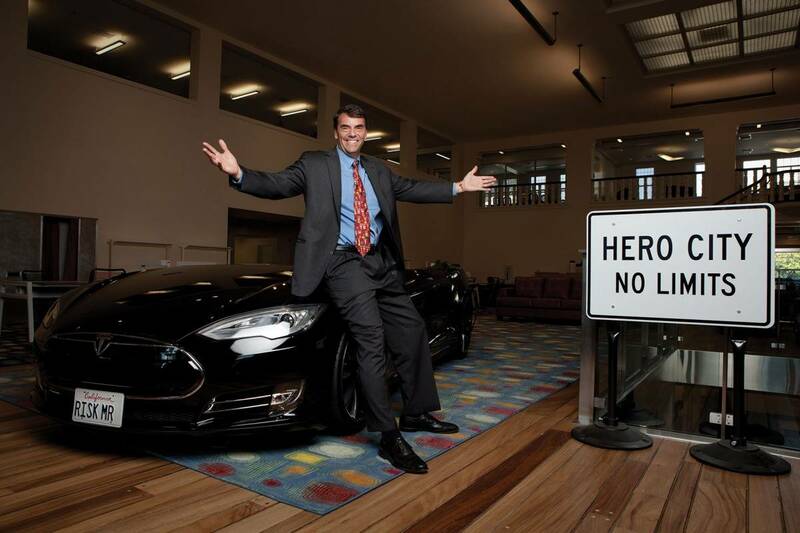 Tim Draper is the founding partner of Draper Associates and DFJ. Tim’s original suggestion to use viral marketing as a method for spreading a software application from customer to customer was instrumental to the successes of Hotmail, Skype,Baidu, Tesla, Overture, Theranos, Parametric, Hotmail, Twitch.tv and others. Founder: Draper University of Heroes, Masters school for entrepreneurs. Education: BS in Electrical Engineering from Stanford. MBA from Harvard Business School.